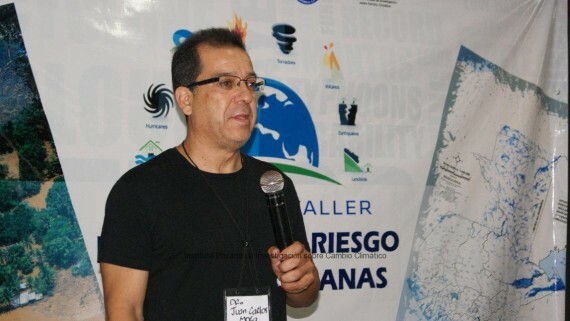 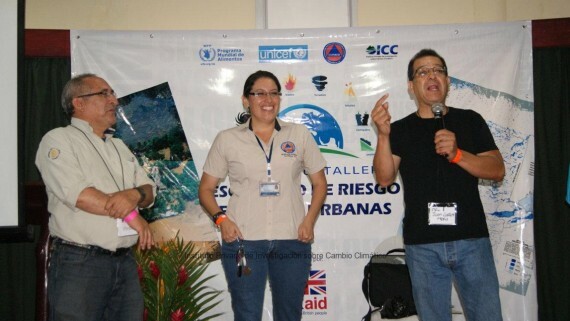 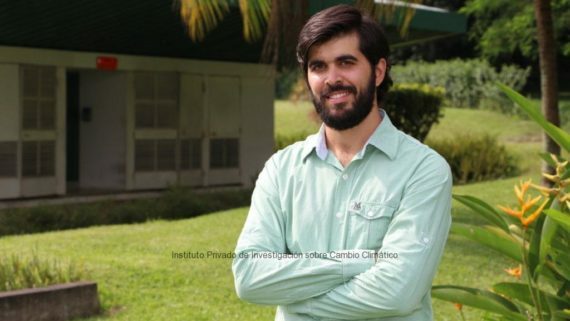 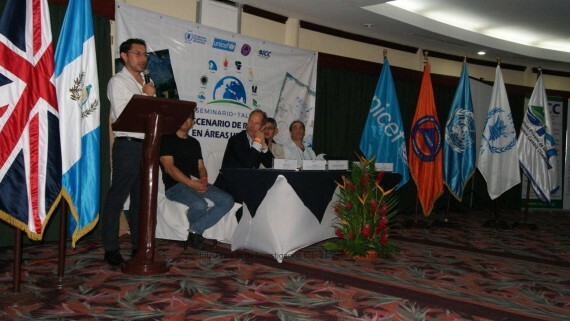 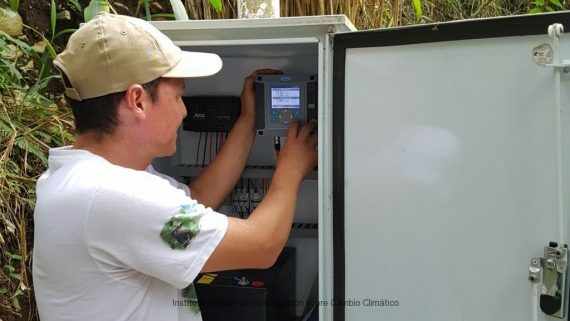 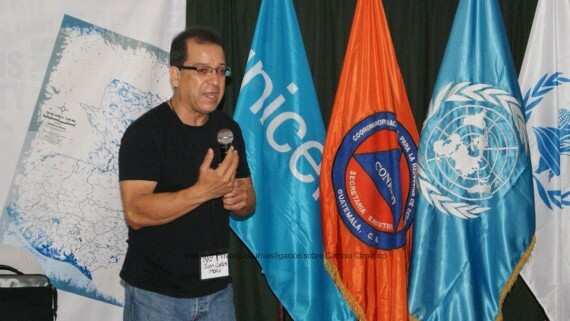 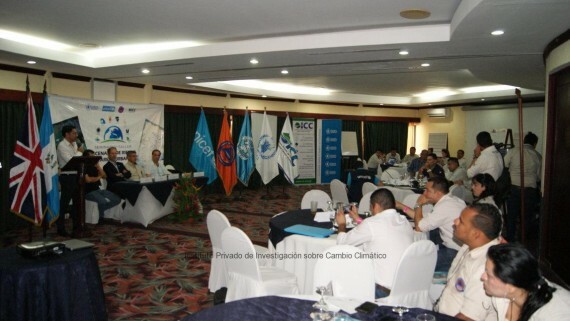 Currently, the Private Institute for Climate Change Research -ICC-, is participating in the project “Public and Private Alliances for Disaster Risk Management in Guatemala”, which is executed along with Action Against Hunger, Centrarse, and Trocaire. 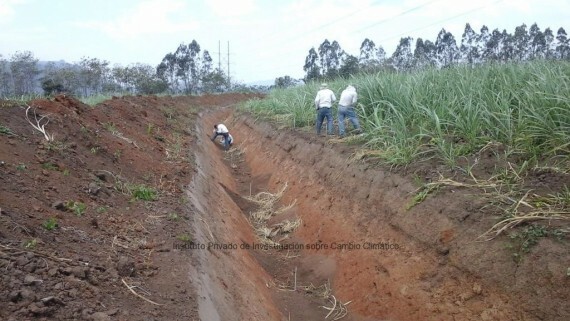 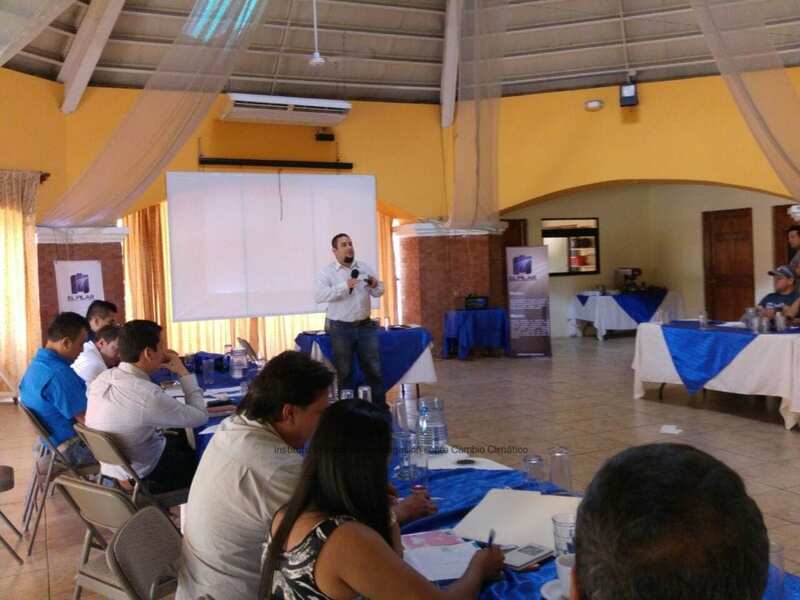 In this project, the ICC will focus its efforts in improving the national capacity of coordinated management for disaster risk with participation of the private and public sectors, and civil society, based on a governorship model validated in the department of Escuintla. 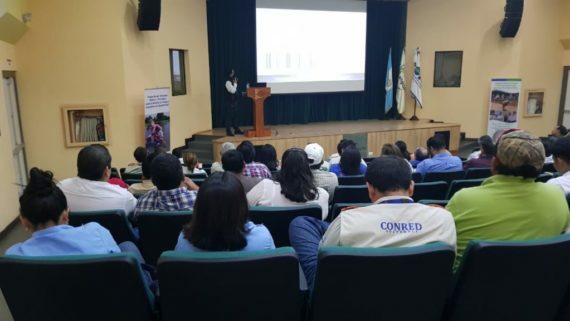 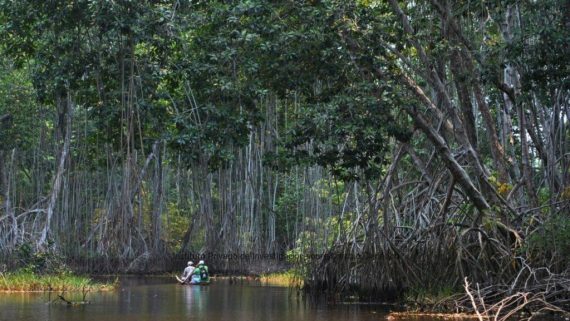 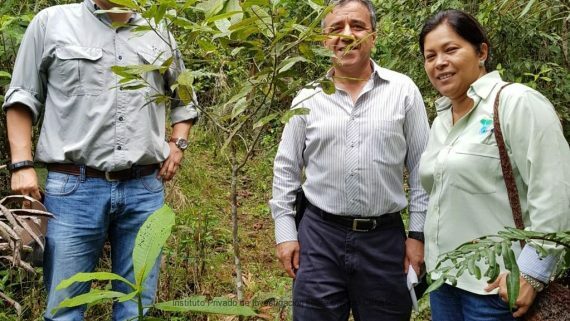 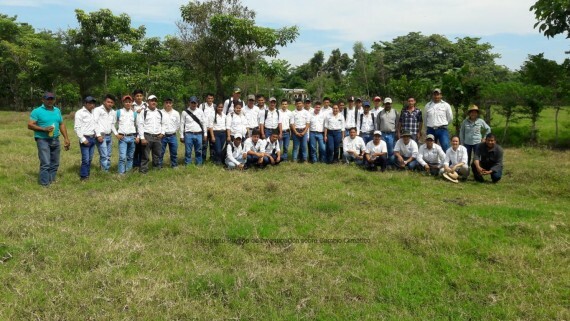 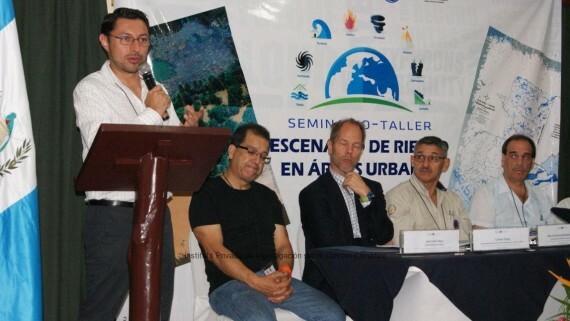 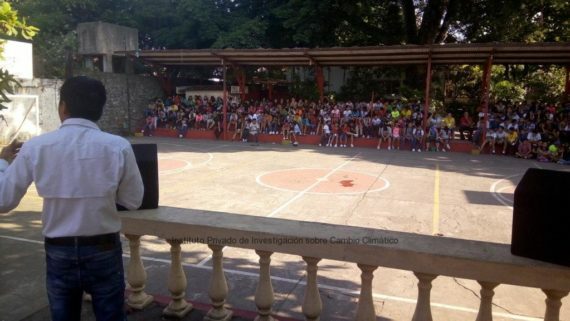 At the moment, the project has been launched in the roundtables of the Madre Vieja and Achiguate Rivers, as well as with the Departmental Governor and the delegates of SEGEPLAN and CONRED in Escuintla. 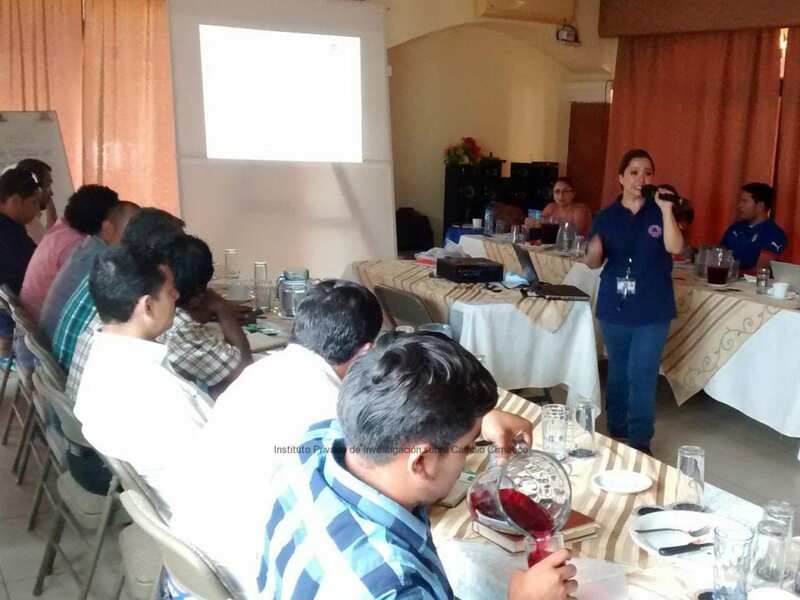 Also, the network of Municipal Directorates for Planning DMP’s from the department has been strengthened in topics related to Risk Management focusing on floods. 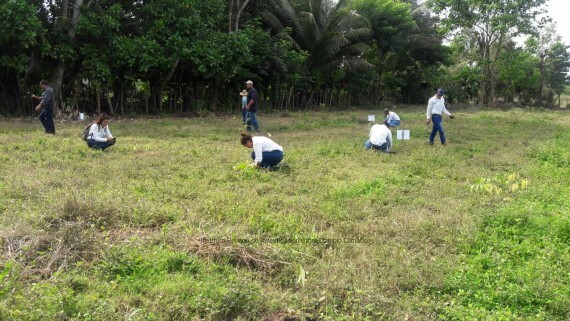 Those workshops have been implemented in the monthly meetings of the DMP’s of the department. 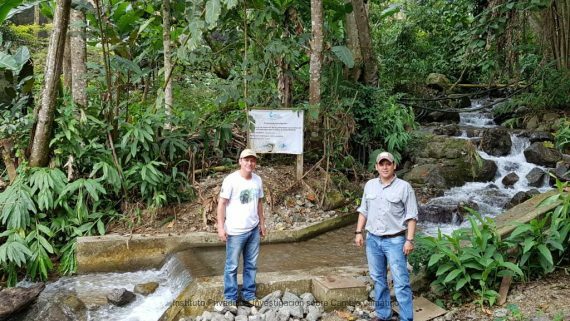 The project is funded by the European Commission for Humanitarian Aid & Civil Protection (ECHO) and will continue through April 24th, 2017.